As a Creative, why would I need Entrepreneur Coaching? Do you have a business idea or creative dream you want to pursue? Have you ever dreamed of being in business for yourself but do not feel like you have what it takes? Are you tired of climbing the corporate ladder without recognition and/or being unable to live the life that you want? Do you have an existing business but need a new perspective? Do you have a particular product or service idea for your business but do not know how to turn it into a reality or know how to get it out there to the world? 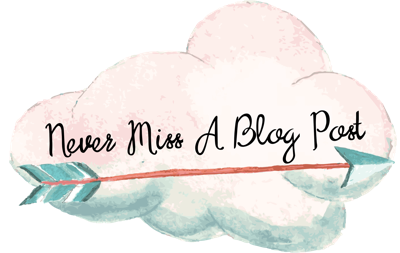 Are you an artist and want to turn what your creative endeavors into a profitable business? If you have never developed a business plan for your existing business or if you have a passion and longing to own your own business, Entrepreneur Coaching is for you! Having developed several businesses in her lifetime, your Coach has been there! What types of Coaching options do I have? 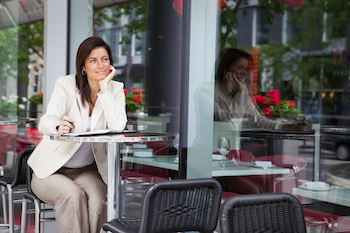 Lighted Path® Coaching offers a variety of coaching services for Creative Entrepreneurs. 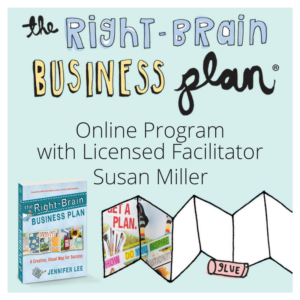 Susan Miller, your coach, is a licensed Right-Brain Business Plan® Workshop facilitator, Certified Creativity Coach, as well as a creative entrepreneur. She can walk along side of you as you journey through developing a creative business plan using your right brain energy! What will I learn that will help me with my business planning? Can I have an individualized coaching program that will suit my particular needs? YES! You have the option to choose as many areas of your business you would like to explore in your coaching experience. You will learn strategies that help you grab this info from your mind using the right brain and creativity, making it fun, realistic, inspiring and meaningful. Best of all you will have an action plan that makes sense and is achievable! Susan will help you design your own unique plan for success in your first individual coaching session. You will also have the option of participating in an ongoing coaching group, Creative Entrepreneur Nurture Huddle, for Right-Brain Business Plan® Workshop graduates which can offer a sense of community and support as you work together with a small group of creative entrepreneurs crafting and fine tuning your business plan goals. 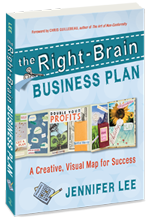 Using Jennifer Lee’s Right-Brain Business Plan® Workshop format in individual and/or group coaching experiences, Susan will take you down the path to your business vision that creates space for life doing what makes your heart sing! Doesn’t that sound awesome? 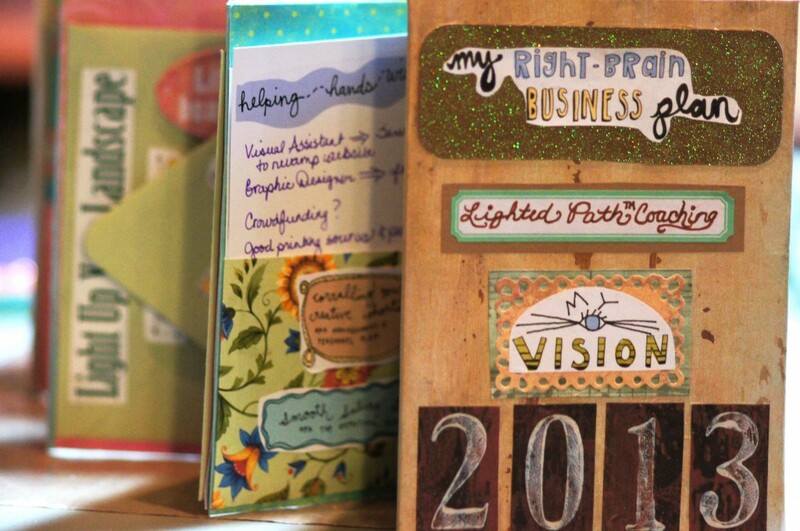 So if traditional business plans are boring and difficult for you, then you have found a home with Lighted Path® Coaching to meet your entrepreneurial planning, business visioning and coaching needs. How do I sign up for Entrepreneur Coaching? 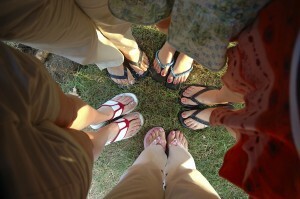 Individual coaching sessions at Lighted Path® Coaching. Want to find your business path with clarity, ease, inspiration, renewed energy with practical simple steps? 20 minute Connections Call: FREE! Spend this time with me to assess your needs, come up with a simple plan for where you are right now, learn more about options that are available, and see if you feel comfortable with me as your coach. 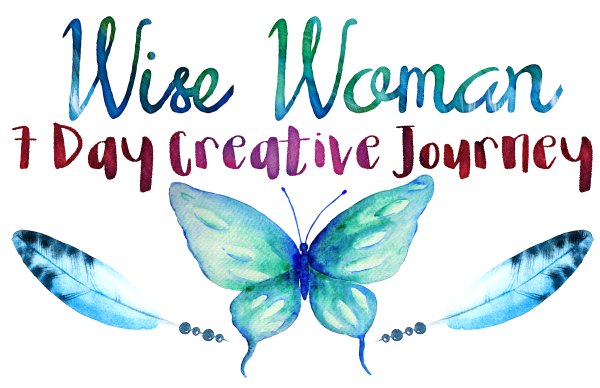 I cannot wait to find out more about you, listen to your heart and help you figure out where to start in your journey of creating a new vision for your business, career, life or creative pursuits.